Have you ever been reading a book, and a reference to a political figure, something in pop culture, or a tech gadget current a decade or more ago, disrupts your reading, knocks you out of the story’s flow? This was a concern when I sat down to write my science fiction novel. 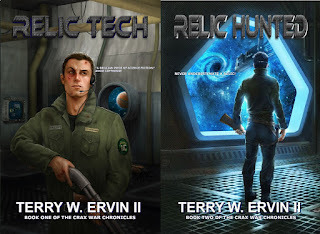 Although Relic Tech wasn’t my first published novel, it was the first novel I wrote. I began planning and outlining it way back in 1999. The actual writing began early in 2001. 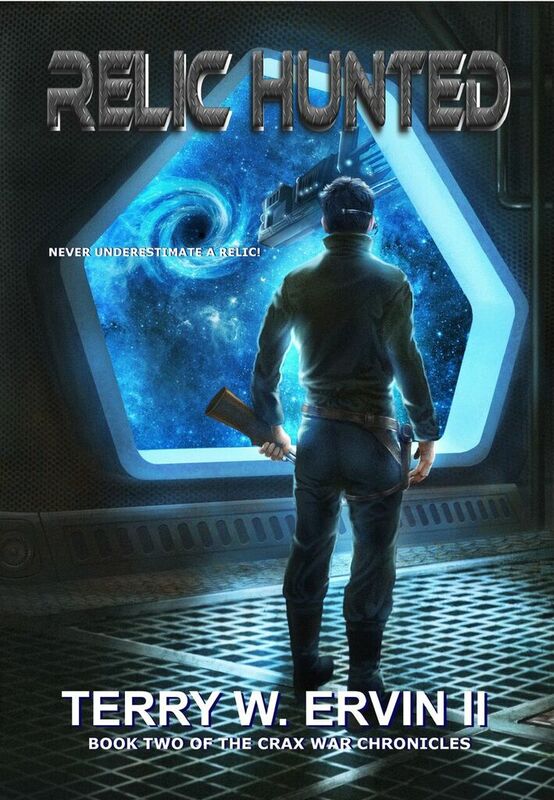 When I started writing my science fiction novel, I knew it’d be a long process. I’d never written a book before, and realized I’d have to teach myself along the way. Also, research had shown that finding a publisher (once I finished the novel) was a long process, whether I sought representation of an agent, or not. Fortunately, even back then, the major fantasy and SF publishers accepted unsolicited manuscripts (slush). Self-publishing, other than through subsidy presses, was nearly nonexistent. 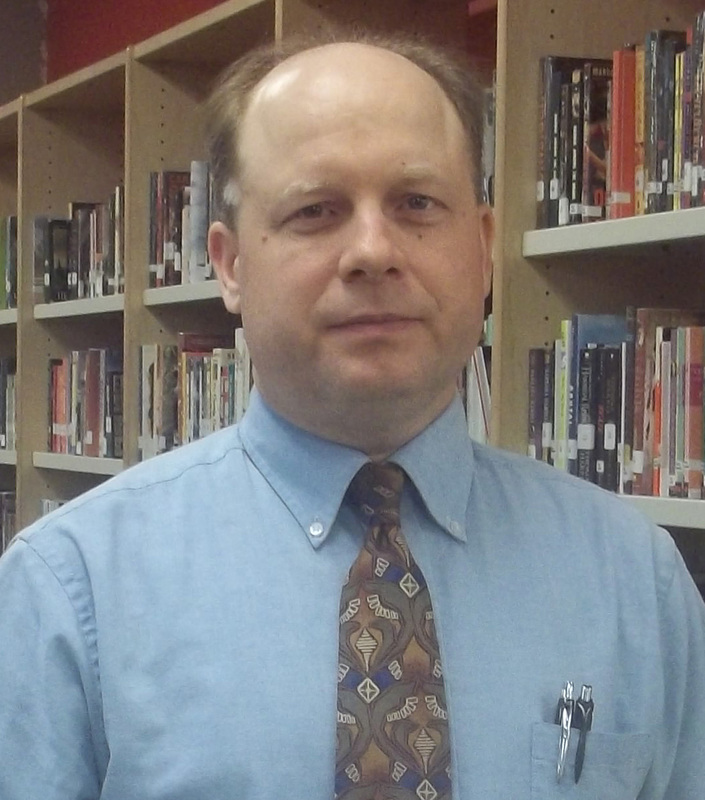 The ebook revolution hadn’t really taken hold…or even showed signs of that happening. With that in mind, I had a lot of ideas (technology) that I thought were new and fresh, and would happen in the future. Many of them were on target, but I expected such advances to take a while longer. Not a problem. But, in the end, I didn’t want my science fiction novel to be dated. Thus, the notion of Relic Tech entered the picture. See, my main character, a Relic, would depend on late 20th century technology, despite the novel’s events happening around a century in the future. He uses a pump-action shotgun when magnetic pulse rifles and laser carbines are available. He uses padlocks with keys when various sensory electronic locks are available. The idea of varying access and use of technology serving as a socio-divider was also a theme I wanted to explore, and the subsequent ostracization endured by the main character, a Relic, fell right into line with the story I wanted to tell. A mix of old and new technology in conjunction with space travel? I’m not the only author to incorporate such a dichotomy into their work(s), both before I ever sat down to write, and even as I continue with my writing career today. 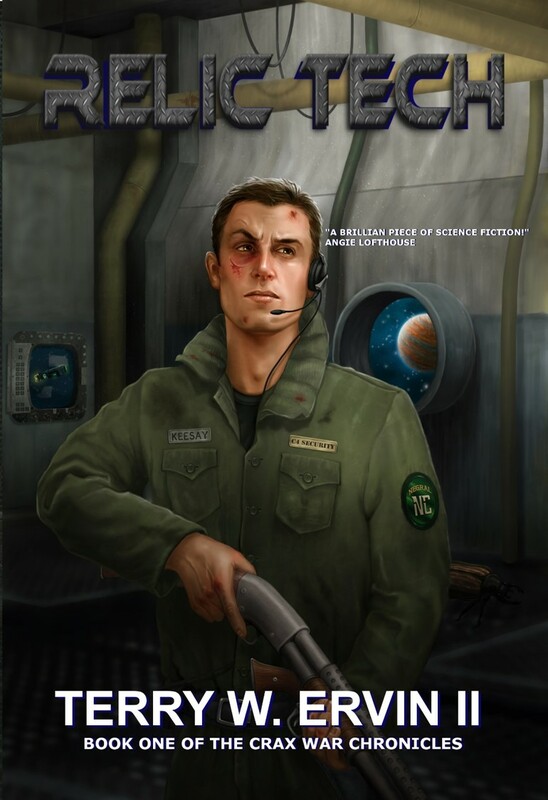 In my Crax War Chronicles, characters use computer clips and clamshell computers (think iPads and fist-sized laptops). Remotes with command icons? Think modern cell phones. I had genetically manipulated fish that glowed…which can be found today. A smaller version of the Bluetooth, Google glasses and more. Some characters use contact lenses that capture and transmit video image which is not that far off—certainly not decades. 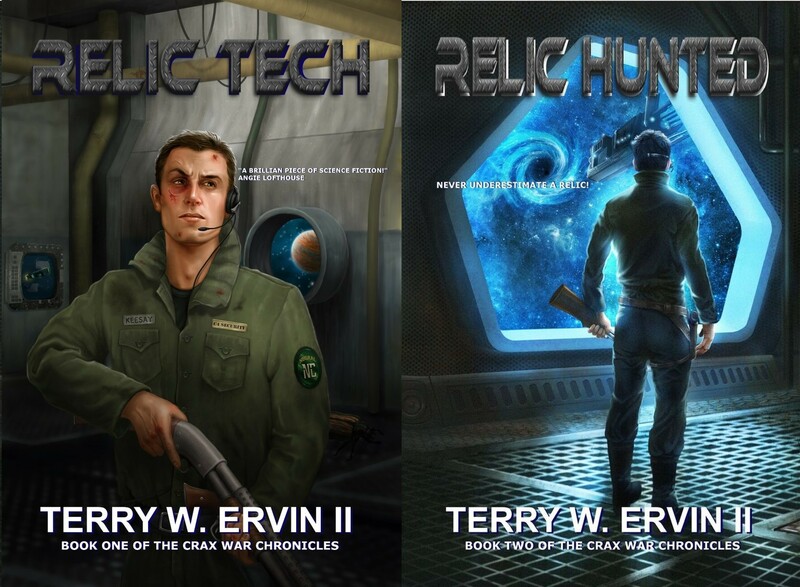 Still, there are some advancements and technology not devised or invented that grace the pages of Relic Tech, and the recently released sequel Relic Hunted, which offers some satisfaction. 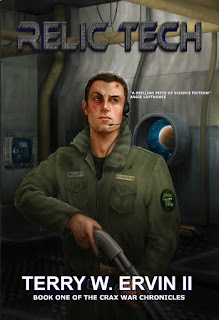 But a benefit is that 4th Class Security Specialist Krakista Keesay is sort of retro, with his old-school skills and equipment, adding another element to his character and depth. If you’re curious as to some of the gadgets and tech found in my Crax War Chronicles, you just might have to give my novels a read. ;) As for the reason it took so long for Relic Tech to be published? Unfortunately, that’s content for a whole different article.